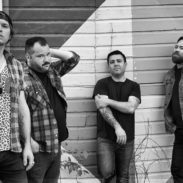 Kansas City rock foursome Radar State may be newly-minted, but the members of the band are familiar names to independent music fans. With members of The Get Up Kids, the Anniversary, and the Architects, the band’s pedigree is unquestionable. 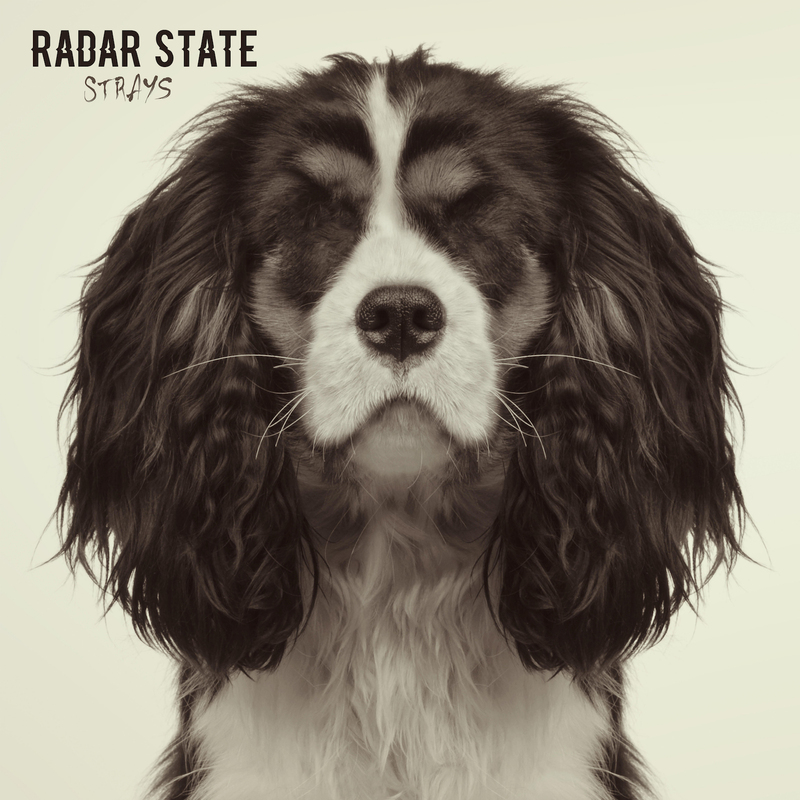 Radar State features Josh Berwanger (The Anniversary, Berwanger) and Jim Suptic (The Get Up Kids, Blackpool Lights) trading off lead and rhythm guitar duties, with Matt Pryor (The Get Up Kids, The New Amsterdams) on bass, and Adam Phillips (The Architects, The Gadjits) on drums. Berwanger, Pryor, and Suptic all take turns on lead vocals, and that’s an integral part of the band’s direction, say the members. Phillips agrees, acknowledging that each of the singers also has their own unique songwriting voice. 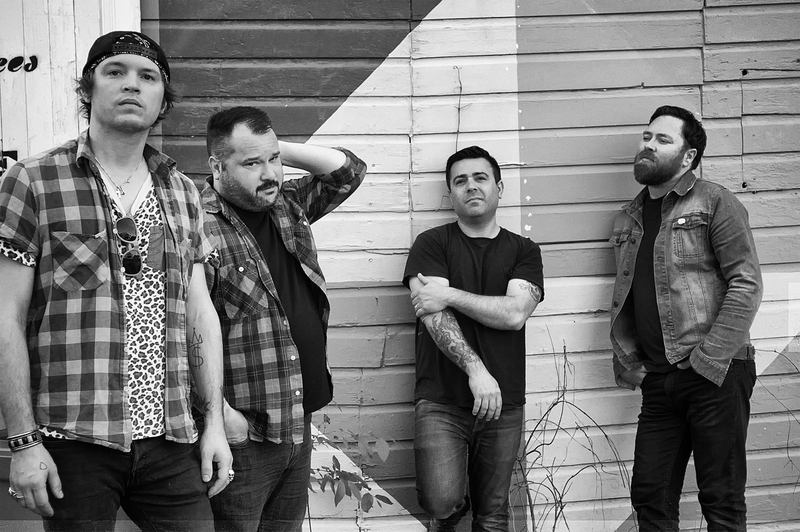 The natural aspect of the band comes out in any discussion of Radar State’s music. The band as a whole agrees that this is something that just makes sense, given the fact that they’ve all shared the stage in some shape or form over the years. A sense of mutual appreciation and respect really drives the band, and the fact that all four are friends certainly helps. With members name-checking The Damned, Pegboy, Undertones, Seaweed, Dillinger 4 — as well as a universally-held appreciation for ‘70s power pop — it’s unsurprising that Radar State’s sound is guitar-driven and hook-laden, reminiscent of vintage Lookout Records pop-punk. 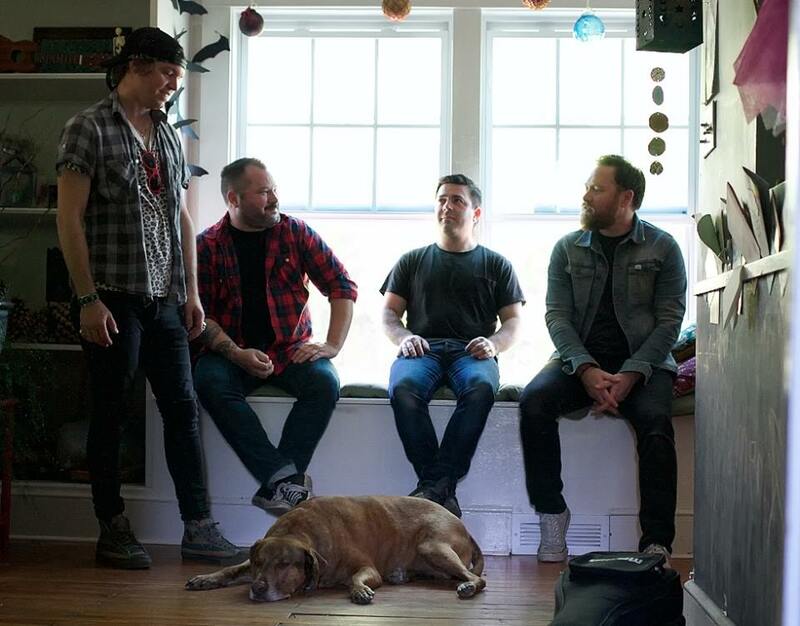 After releasing their debut 3 Songs EP in 2017, the group played a handful of shows with stints as support including Say Anything, and performed at Riot Fest 2017. The band is back with their debut full length album “Strays” set to be released on January 11th, 2018 via Wiretap Records (US) and Disconnect Disconnect Records (UK / Europe).